Car owners have started to believe that buying an electric car is way more beneficial than a petrol or diesel car. In the modern day, people want to adopt new technologies. They want to find the easiest way out. Moreover, it is not just easy to drive an electric car. An electric vehicle can also cut down the cost of maintaining a car. If you want to know the reason behind this shift, you must go through the whole article. Buying an electric car is now known to be a new thing. Therefore, we will keep a few points to state its benefits. 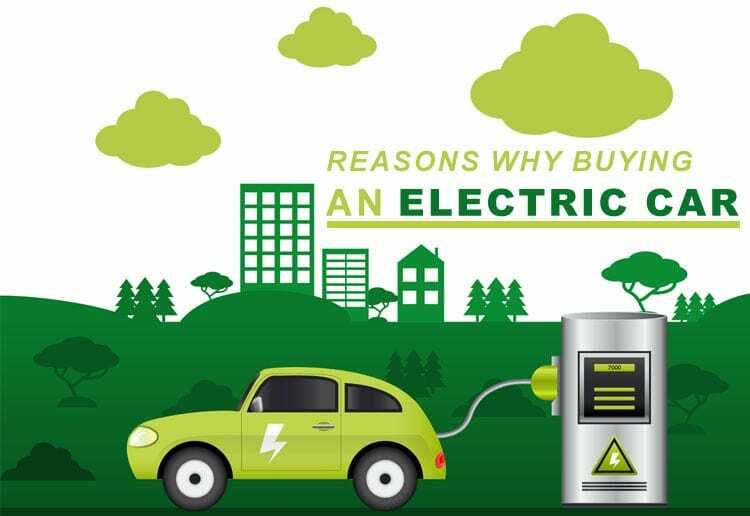 Listed below are the reasons why people prefer electric cars over any other vehicle. Electric cars are famous for saving a significant amount of money. However, there is no substantial evidence for that. An electric vehicle seems to travel more miles in a given cost as compared to a petrol or diesel cost. Who doesn’t want a car that is light on the pockets? That is one of the primary reasons why people prefer Electric vehicles these days. Even though electric cars save you money, they are initially pricier as compared to other vehicles. Since now these cars are readily available, they do not cost as much as they did earlier. Almost every brand has come up with a range of electric vehicles. They are readily available in the market at reduced prices. It is only apparent for someone to go for an electric vehicle rather than a petrol or diesel one. They get to save a lot of cost on the same purchase price as other cars. Therefore, this is one of the main reasons why people are moving towards electric vehicles. Many companies offer you incentives to make sure you get rid of your scrap vehicle. Hence, these incentives help you save even more on the purchase price. You do not only get rid of your old vehicle but also get to buy an electric car at a great price. If the petrol price worries you more than it should, an electric car is a car for you. However, finding charging points earlier was a significant hassle for electric car owners. You had to drive all across the town to charge your vehicle. With time and more production of electric cars, these charging points can be seen all over. Finding such charging points is effortless. While you plug in your car for some refuel, you can go around and shop if you want. Getting a refuel for electric cars has never been so easy! Believe it or not, you can drive your car for free sometimes! An electric vehicle finds it easy to derive solar energy. This solar energy is used to run the car. In case you do not manage to find a charging point, the solar power will carry you around the town for free. Moreover, the cost of refuel will also cut down due to the same reason. Who wouldn’t want a car that can be driven around without some bucks? We all know how important fossil fuels are to run the world. We happen to burn them down to a great extent while using petrol cars. If you shift towards an electric vehicle, it will help you lessen the use of these fossil fuels. You do not only get to cut down on the cost of your car. You can also contribute your bit to the environment in this manner.